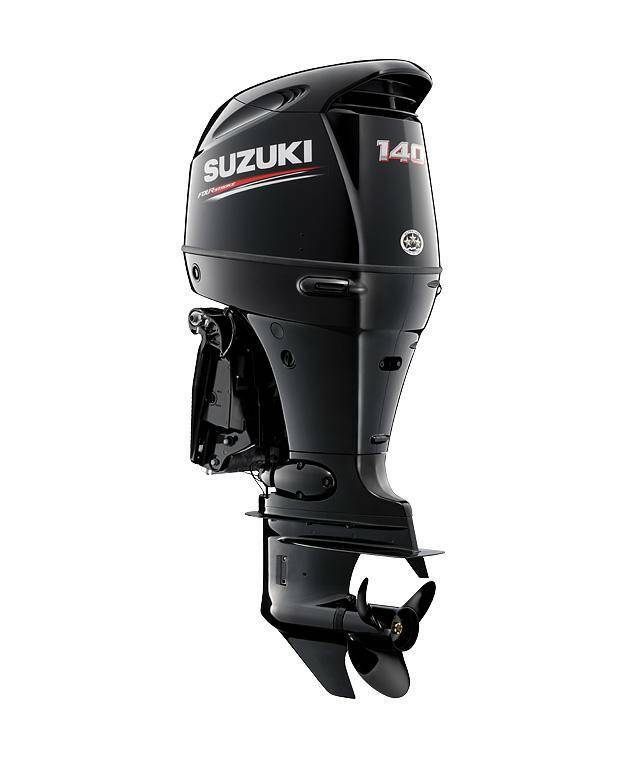 Weighing only 186kg it produces 140hp fully rigged. 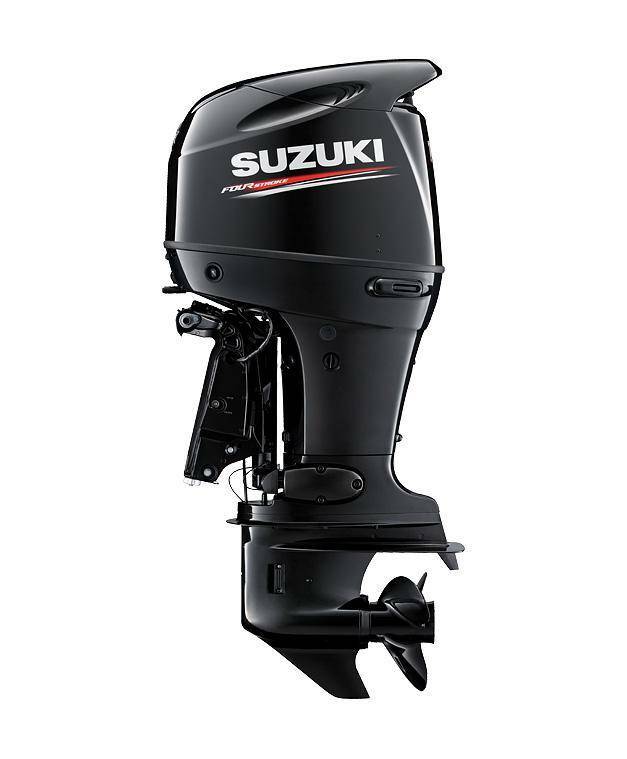 That is considerably more than competitive less powerful four strokes and even better than a leading direct fuel injection 2-stroke. 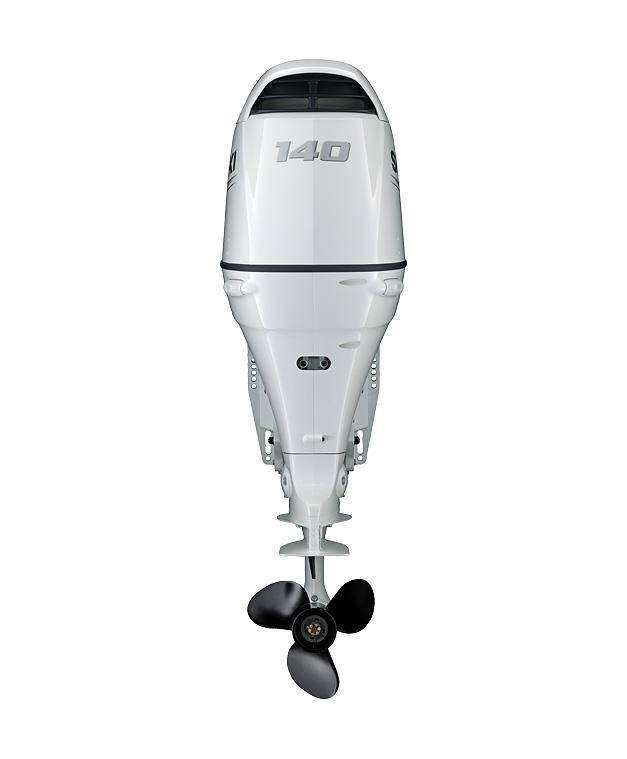 Features like a two-stage cam drive and offset driveshaft also make the DF140ATL nice and compact so it is the ideal power unit for a wide variety of boats and applications. 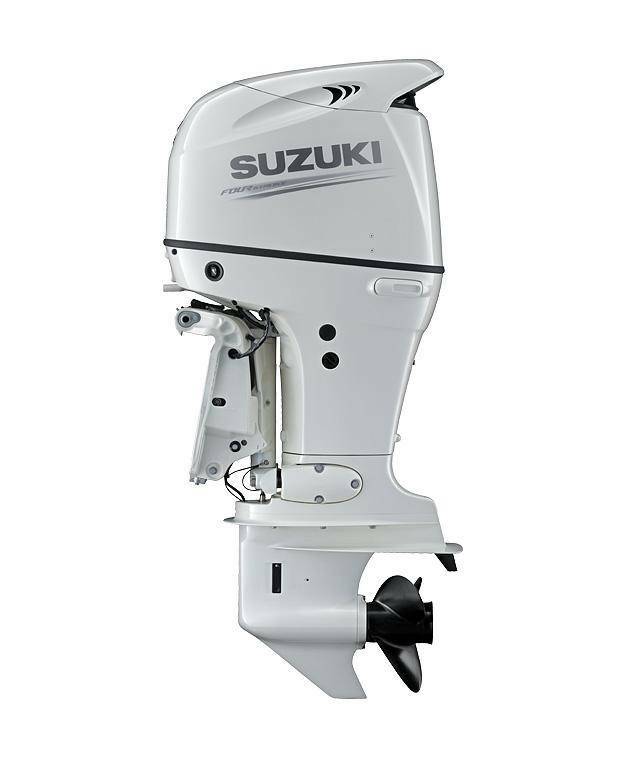 The in-line 4 cylinder DOHC engine has a displacement of 2044cc which is 68.5hp per litre far more than any competitive four stroke. This has been achieved in part by the introduction of a new design enhanced engine air intake system. 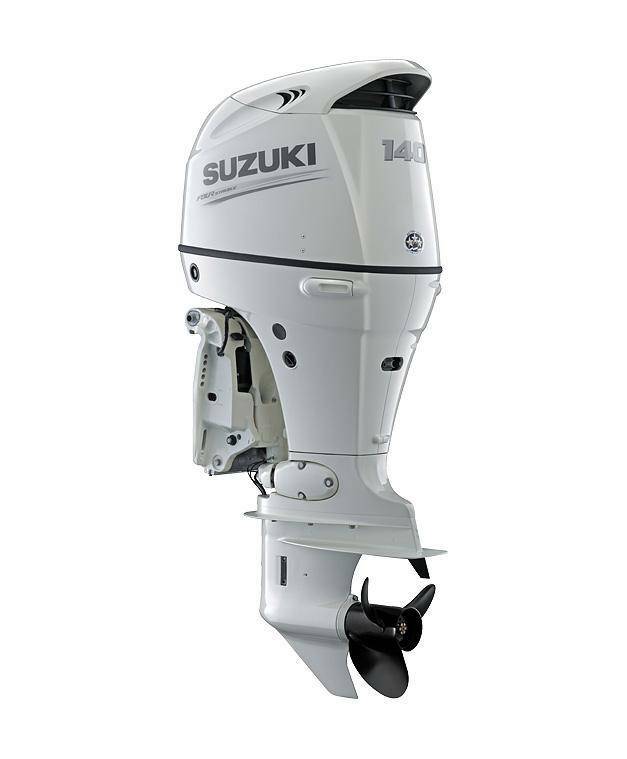 Like our other EFI four strokes an ECM (Engine Control Module) and Multi-point Sequential Fuel Injection system greatly reduce exhaust emissions whilst providing lower fuel consumption, smooth starts, crisp acceleration, smooth performance and maximum efficiency. 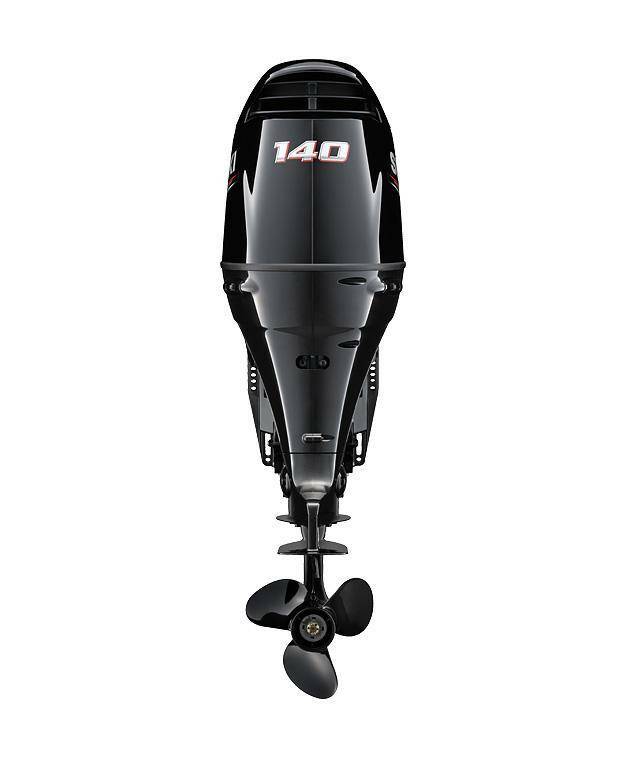 With acceleration and manoeuvrability high on the list of priorities it is no surprise that the DF140, with its excellent power to weight ratio, is one of the models that has been selected for use at the London 2012 Olympic & Paralympic Games Sailing Regatta.